Kabini is Confusing, Kabini is Complicated, Kabini is unknown, but Kabini is happening!! We @ WildTrails has booked probably dome 100+ groups at Kabini in last 12 months and probably received 1000 calls of distress in the same time period – all are saying only one thing – my agent cheated and we are not getting jeep safari. Alas, I used to say to myself, wish they had contacted me once before booking this trip with their travel agent who doesn’t give complete info and maybe he won’t know either as Kabini is slightly confusing and complicated in the same breath. I keep telling people that jungle sojourns are better left to the experts as it is not your usual OTA package or a local travel agent package as there are too many variable – resort, most critically safari, what kind of safari (buffer or core and which zone and which gate), what kind of mode of safari (is it jeep, gypsy, canter, bus, van, elephant, walking or your own vehicle) and also how far is the resort to the safari gate (matters a lot) and of course how is the sighting to the zone/gate where I am taking safari etc to name a few. Anyways coming back to the jeep safari at Kabini, one should know that gypsy safari booking of central India and North India is something does not happen at Kabini. 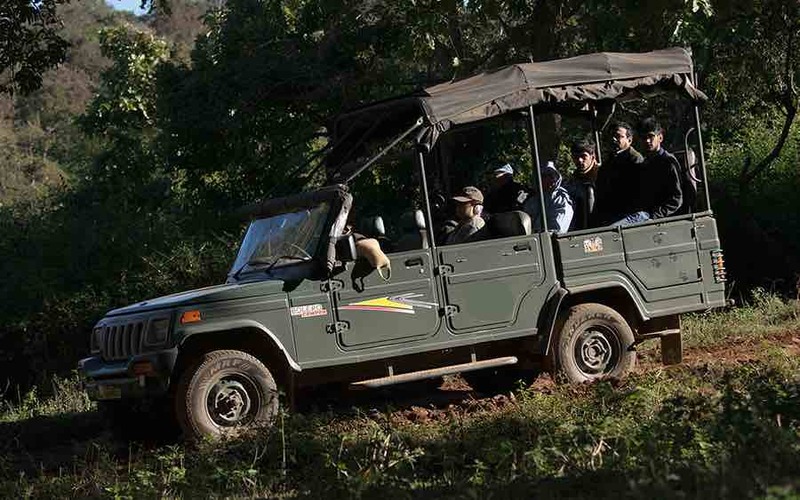 We call this as Open Jeep Safari and that is the exclusive rights of the tourism dept lodges and no other resort (whether associated with the tourism dept or not) has the rights or permission to allow their guests for a jeep safari at Kabini. Some of the other resorts don’t even have permission to do safari let alone jeep safari. 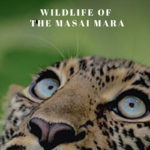 I had written multiple articles about the Kabini confusion and you need to be very careful before you book or drop me an email and I will be happy to help out or at least read these blogs if you don’t mind because Jeep safari (if you care for it) makes a world of a difference at Kabini. 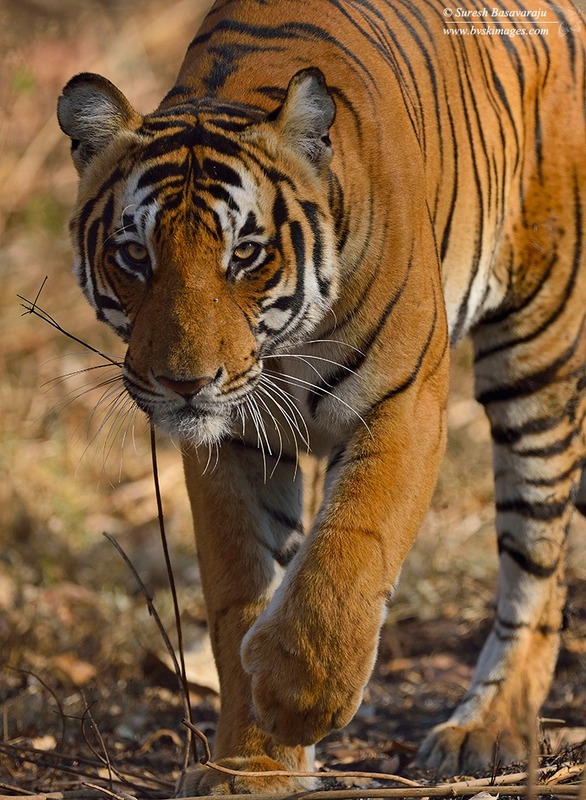 What’s the best Kabini Itinerary? 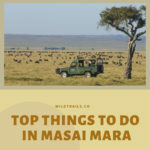 WildTrails, the One-Stop destination for all your Wildlife travel needs with reliable sightings info – company that uses recent sightings data to enhance your wildlife experience. A one-stop destination for all your wildlife travel needs. WildTrails, the Sightings based Trips Platform – company that uses recent sightings data to enhance your wildlife experience. A one-stop destination for all your wildlife travel needs. 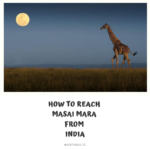 What you must know about Jeep Safari in Bandipur & Nagarhole (Kabini & Coorg)?